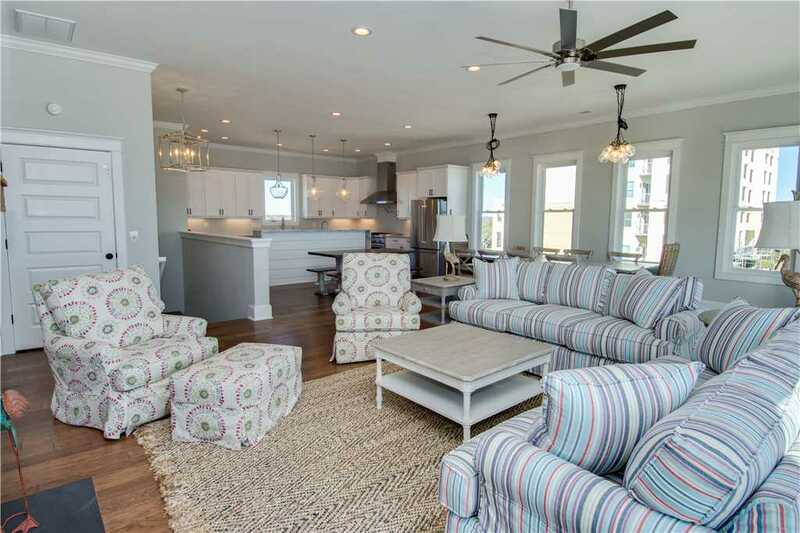 At this week’s featured property, All Is Well, a newly constructed three-story oceanfront cottage combines the latest in home design trends with a laidback coastal swagger that can accommodate large groups with its five bedroom and four and a half bathrooms layout and sweeping entertainment spaces. Like something ripped from the pages of your favorite home magazine, the main third story floor of the house is open and expansive with gorgeous hardwood floors, tall ceilings. Large sliding glass doors will also allow you to take advantage of All Is Well’s spectacular views! The living room is situated around a chic reclaimed barn-wood fireplace and has a wall-mounted large 65-inch television. The sofas and sitting chairs that sit around a square coffee table are plush, inviting and make for a great spot to take a load off and relax. 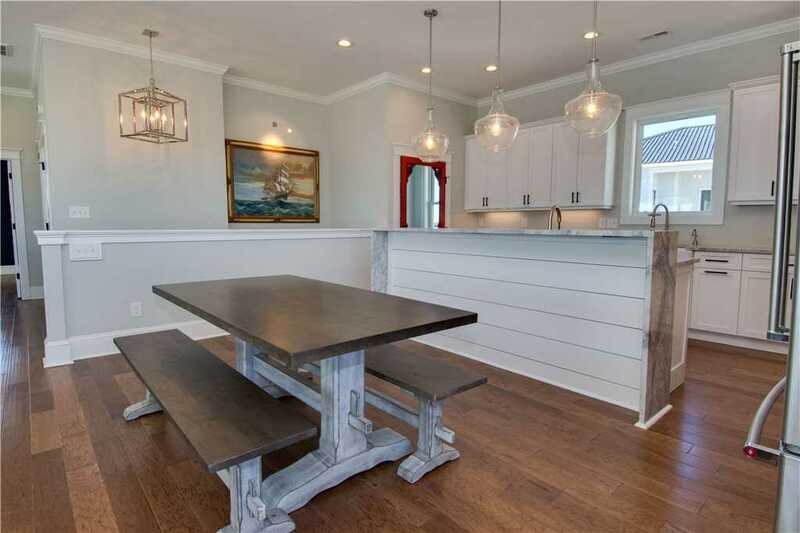 Two stunning modern chandeliers are the main focal point in the dining room area of the main floor which has seating for up to 10 folks at one table and eight more people at another table that is located off the kitchen. 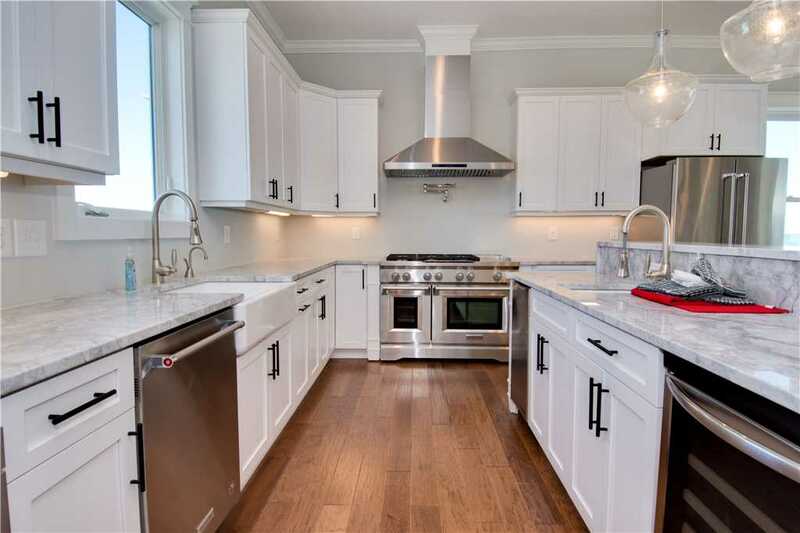 When you walk into the gourmet kitchen, you’ll be stunned by the modern white cabinetry and large quartzite countertops which are accented by a red screen pantry door that is nostalgic to North Carolina country and coastal style. 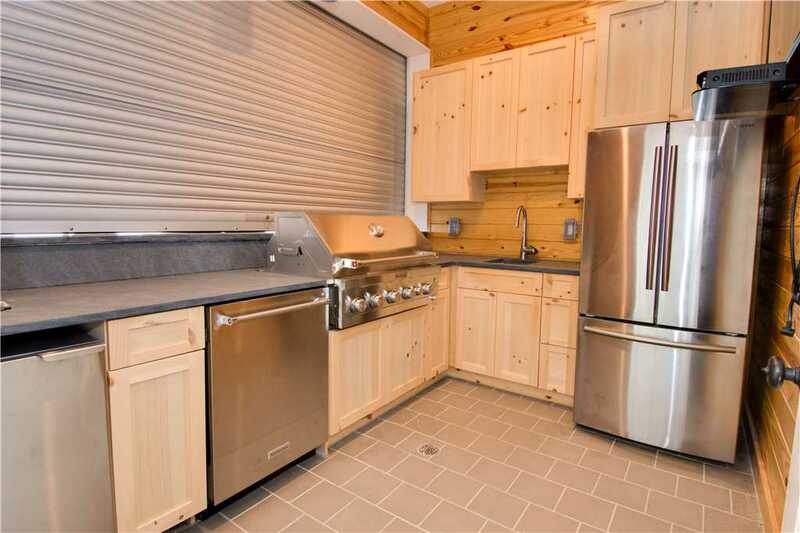 State of the art stainless steel Kitchen-Aid appliances includes a chef style stove with pasta arm, French-door refrigerator with pull-out freezer, wine, and beverage fridge, a dishwasher, trash compactor and two sinks. On the ground floor of All Is Well is a decked-out game room that features another sleeper sofa, mounted TV, air hockey table and an indoor free-standing basketball hoop. Other amenities All Is Well includes are nine smart TVs total for your Netflix and Hulu streaming convenience, wireless high-speed Internet access, an enclosed mudroom with a full bathroom and Sand Castle Club linen service. 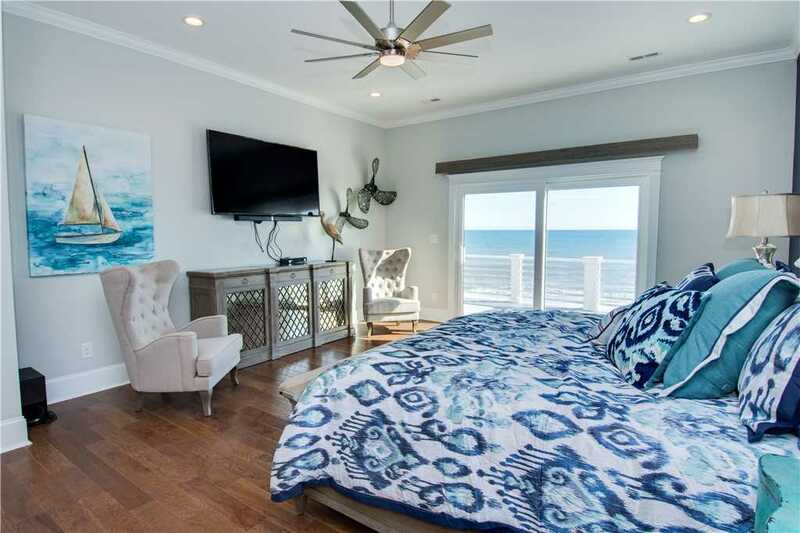 On the third floor of this oceanfront stunner, the cottage’s master bedroom suite features a king size bed, tall ceilings and calming blue themed decor that will mimic the ocean view that you can see from the balcony. The suite also has a large mounted flat screen television with an entertainment console and two sitting chairs that sit on opposite ends of the room. Through the sliding barn doors is the huge bathroom which has a modern-style soaking tub and walk-in glass and tiled shower with rainfall feature – both of which are lit by tiered chandelier. Three other well-decorated bedrooms also boast magnificent views that offer plenty of natural light and comfortable king size beds. 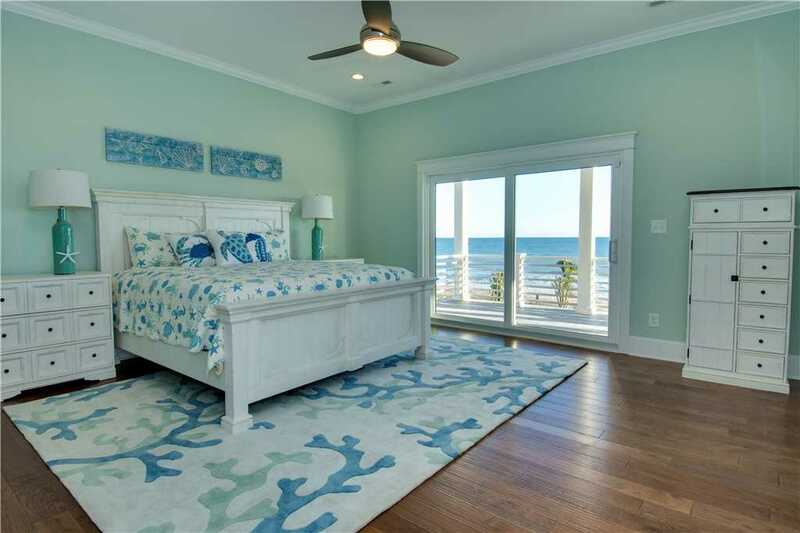 Just imagine waking up to a gorgeous Emerald Isle sunrise & the gentle sounds of the ocean waves as your wakeup call! 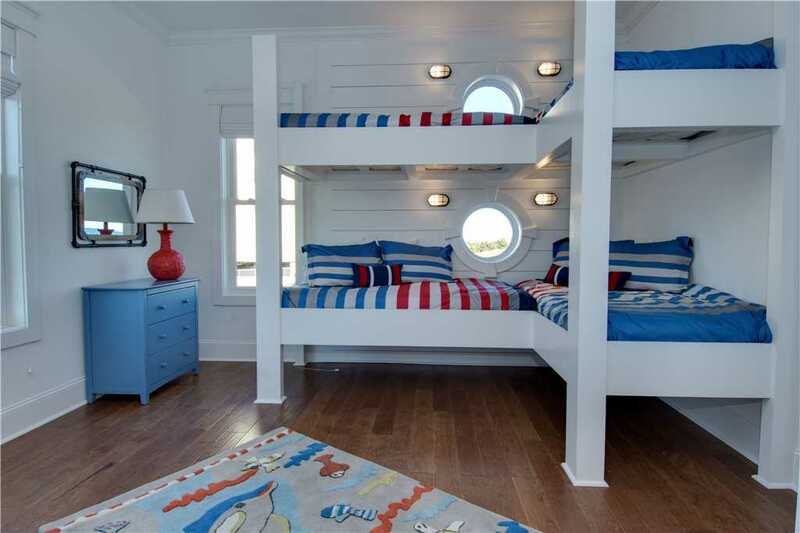 For younger guests, or just young at heart, a nautical themed bedroom has two sets of twin-size bunk beds and a full-size bed that are accented in red, white and blue decor. The built-in bunk beds also have porthole windows and ship-style wall sconce lights for a realistic coastal experience. Lastly, a lounge area features a king-size sleeper sofa, balcony access and a kitchenette which is perfect to accommodate extra guests on your trip. With three levels that have balcony access, All Is Well was built to enjoy the outdoor space. 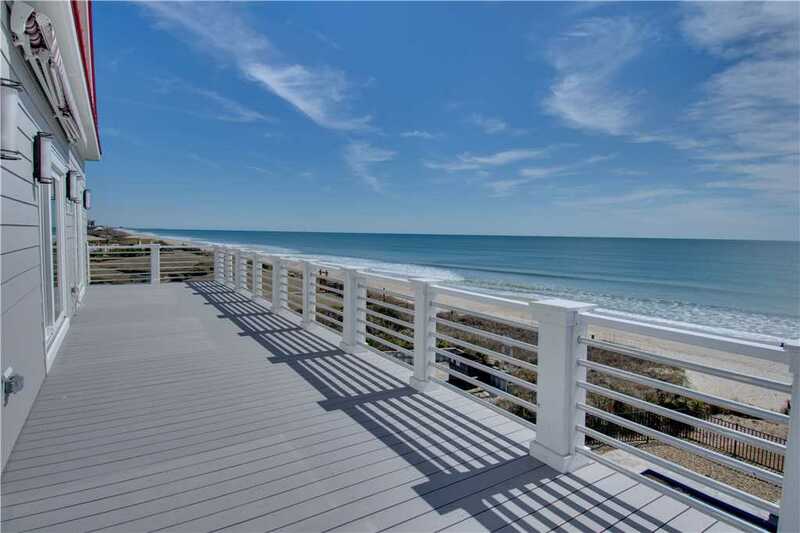 Not only is it literally steps from the beach, but each balcony has Adirondack rocker-style chairs and are covered with the third-floor balcony featuring a retractable awning. 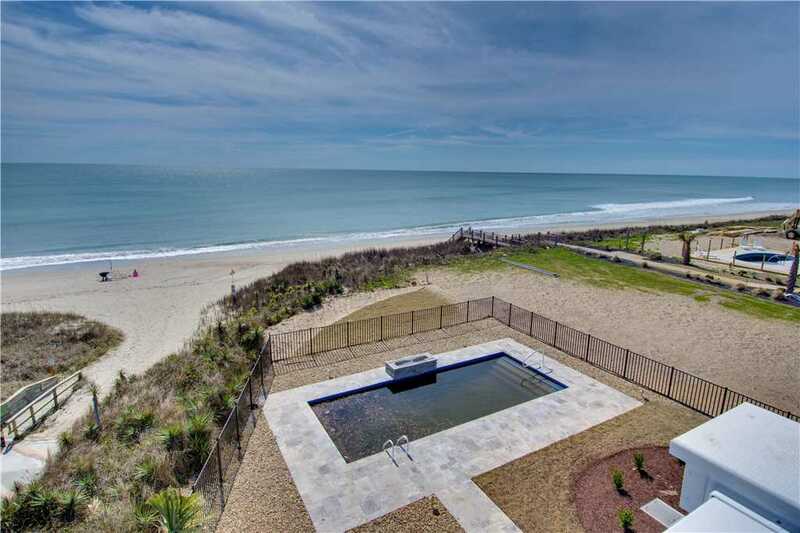 The oceanfront pool area is immaculate and has a serene waterfall that pours into the large rectangular-shaped pool. And enjoy your meals with a more exclusive view at the poolside dining table. 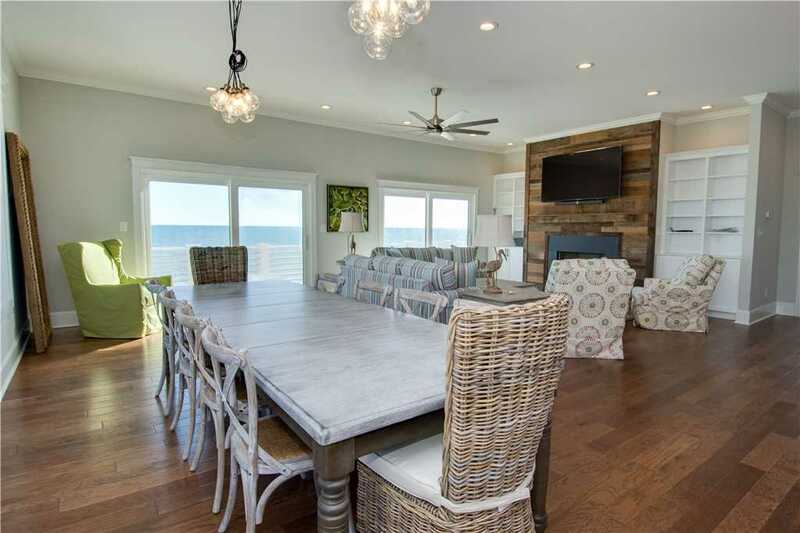 On the ground floor is a rolling door and indoor barbecue room that looks out onto the beach and features a gas grill, French door fridge, large mounted 65-inch TV that can be viewed from outside and a dishwasher. At night, you’ll want to take advantage of the outdoor fire pit which is the perfect way to end your day after exploring Emerald Isle or if you’re just coming in from a beach day. 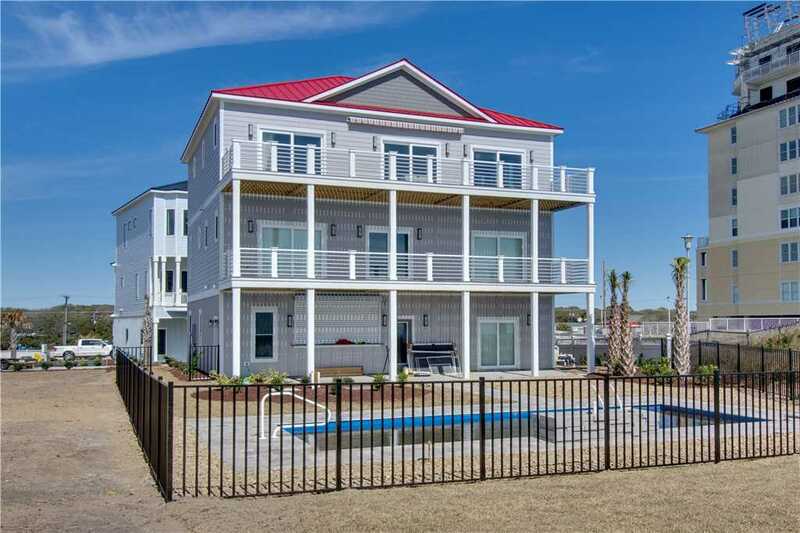 All Is Well is ready now for your Emerald Isle dream getaway and is available year-round and includes a military appreciation discount. 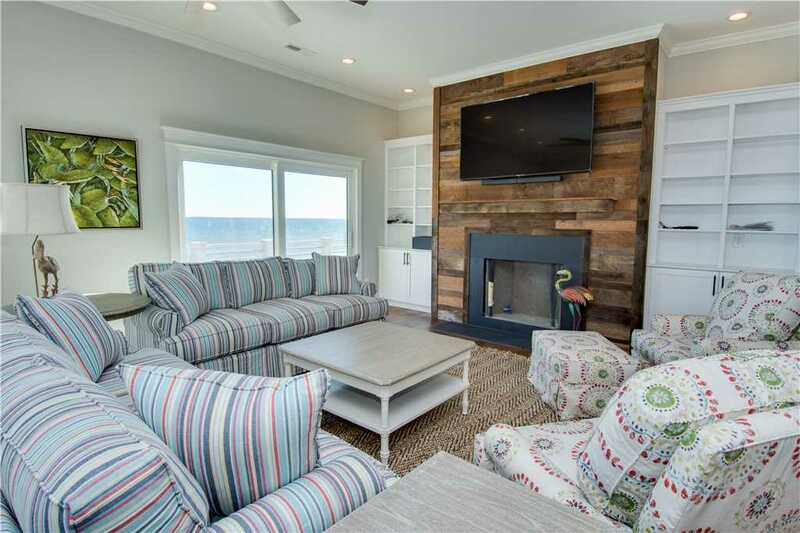 This stunning new oceanfront cottage won’t last long this summer, so be sure to book your getaway as soon as possible!  Click here to check All Is Well’s availability and here for more photos.